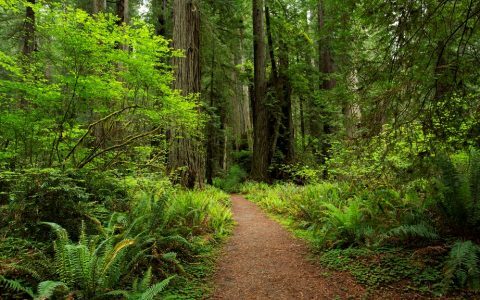 Long the legendary epicenter of California’s outlaw cannabis cultivation scene, Humboldt County is now poised to be world famous, with name recognition extending across the globe. To prevent profiteers from cashing in on the good name of this special place, the new California state cannabis regulations protect “appellations of origin,” emulating the age-old traditions of French winemakers. In practice, that means anyone claiming their cannabis originates in Humboldt County must prove it, so rest assured that when you’re buying “Humboldt grown,” that label gets backed up by third-party verification. Beyond truth in advertising, the idea of cannabis appellations stems from the belief in terrior, a concept based in winemaking that considers the unique soil, climate, place and time where cultivation took place as a vital ingredient that effects how that weed will ultimately smell, taste and feel. With multigenerational roots in remote mountainous communities, Humboldt farmers are understandably proud of their land, and this concept of place-based brand protection allows them to effectively market and differentiate their cannabis products in an increasingly competitive world. When you’re seeking to support family farmers who pioneered today’s modern cannabis industry through a time of oppressive prohibition, choose Humboldt grown. Source your supply of flowers, extracts, hash, prerolls, edibles and tinctures from these fine producers of authentic Humboldt cannabis. Created in an effort to protect core values of respect for the land, the plant, and the people who grow it, Emerald Family Farms is a farmer cooperative that allows Humboldt’s finest to complete in a new marketplace. By working together, this visionary organization believes practicing conscientious capitalism will improve the quality of life for local farmers without compromising integrity. Look for the Blood Orange Kush, Lemon Skunk and Cherry Chem, available now. Every connoisseur of cannabis extracts has this brand on their short list of favorite producers. Increasingly available in dispensaries outside of Humboldt County, these precious terps aren’t just for locals anymore. Look for flavorful live resin made from Mendo Breath, Harry’s Wonder and AK-47 on shelves in the Emerald Triangle and the Bay Area. A collective of Emerald Triangle farmers collectively organized under one banner, this distribution company reps the best cannabis from “Up North.” Look for perfectly grown and cured flowers including classic like Durban Poison alongside newer favorites Sherbet and Grape Soda. 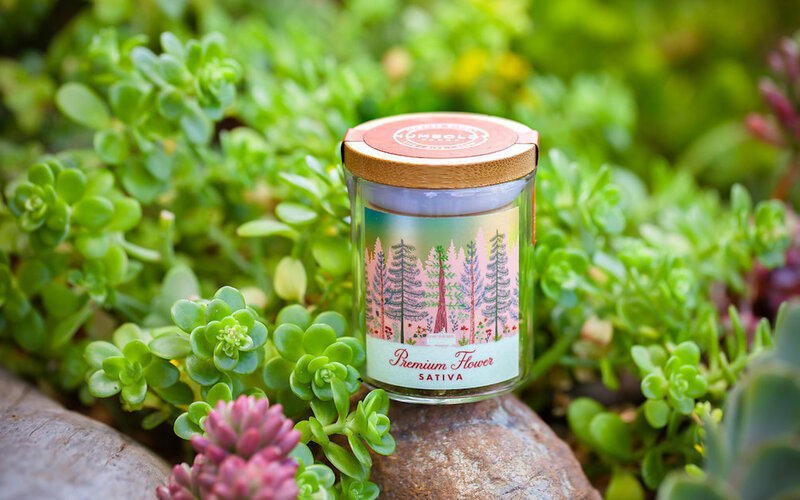 With wonderful, whimsical packaging, Humboldt Farms embodies hippie vibes and a nature-loving ethos. But it’s not just a pretty jar! Focused on growing outdoors and in greenhouses, Humboldt Farms believes in cosmic harmony, with the natural light from the sun and the stars yielding healthier, more resilient cannabis plants that deliver superior cannabinoid and terpene profiles. Look for their Blueberry Muffins, Berry White and Blue Dream, available throughout California through Eaze, as well as at local dispensaries. 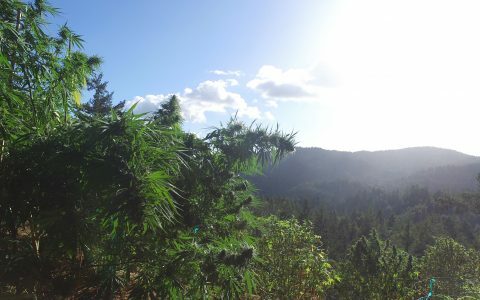 Perched on a ridge overlooking the Humboldt forest, Talking Trees works to cultivate cannabis in an eco-friendly manner, storing rainwater and growing without chemical inputs. Don’t miss trying their exceptionally delicious live resin and bubble hash, made with favorite strains like OG Kush and Sour Diesel along with recent arrivals Gelato and Zkittlez. Talking Trees is taking California by storm, spotted on the shelves of dispensaries as far south as Long Beach! 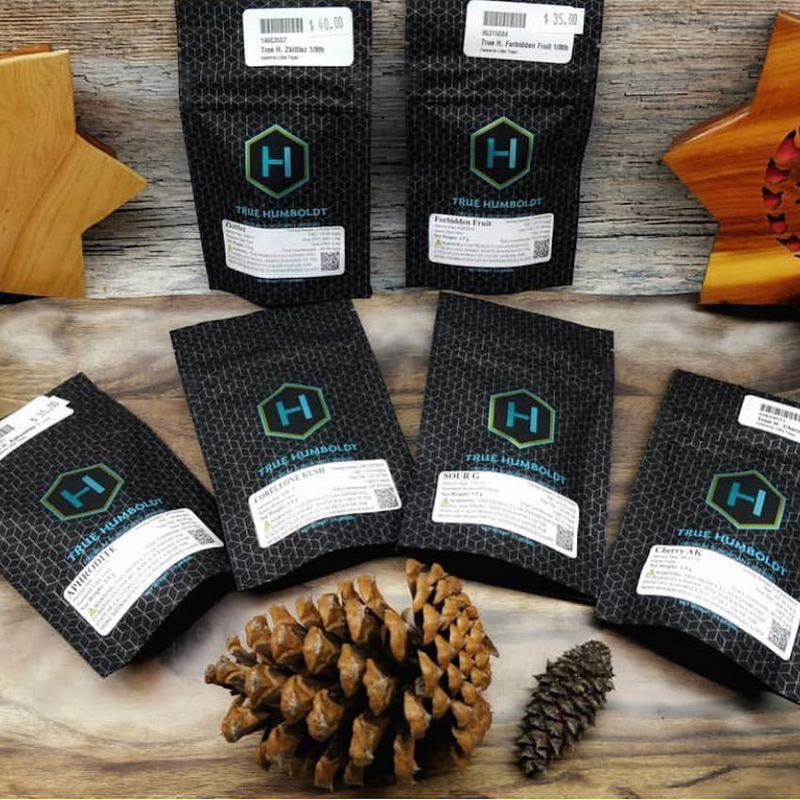 This homegrown edibles brand combines high-quality vegan ingredients with cold-water hash to make tasty gummies that contain 10 mg of THC per piece. 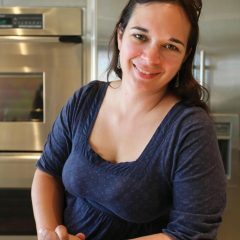 Look for sour and sweet flavors including Grape, Mandarine, Peach and Cherry, as well as CBD-rich gummies and “Vita Gummies” boosted with Vitamin C.
Created by herbalists who blend cannabis with complimentary healing herbs, Humboldt Apothecary tinctures offer options for every individual’s wellness needs. Find formulations designed to Rest, Relax or Uplift, with a wide variety of THC to CBD ratios that maximize the healing potential of the plant. 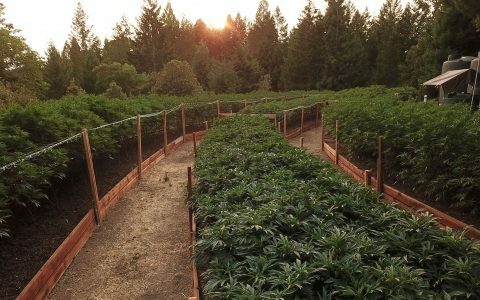 Tending land near the Eel River in Humboldt County, this family farm uses eco-friendly cultivation techniques including dry farming to produce speciality strains including Salmon River OG, Sequoia Dream and Fog Berry. These top-quality cannabis flowers are then distilled into strain-specific oils that fill their line of Nectar vape carts. Supported by 200 small farmers, True Humboldt is branching out into all product categories, creating vapor carts, live resin and prerolls. Look for Sour Jack, Aphrodite, and GSC on shelves now from this burgeoning brand. What’s your favorite Humboldt brand and why? Let us know in the comments, thanks. 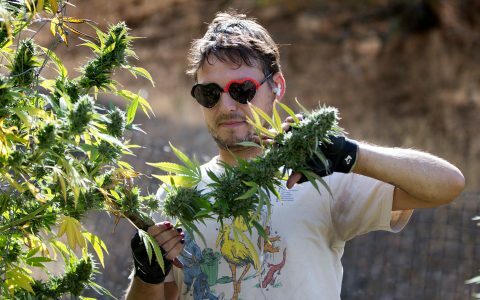 Industry At Harvest Time, Farmers Survey a Changed Emerald Triangle Strains & Products How the Emerald Triangle Became America’s Cannabis Epicenter Strains & Products How to Buy Authentic 'Humboldt' Cannabis — Right Now! Industry What’s So Special About Humboldt County Cannabis?